Now, we all have our favorites: Nightmare before Christmas, Hocus Pocus, The Great Pumpkin Charlie Brown, Halloween, Freddy, etc. But it’s healthy to try new things. Here are three exceptionally trippy movies to watch this Halloween season. 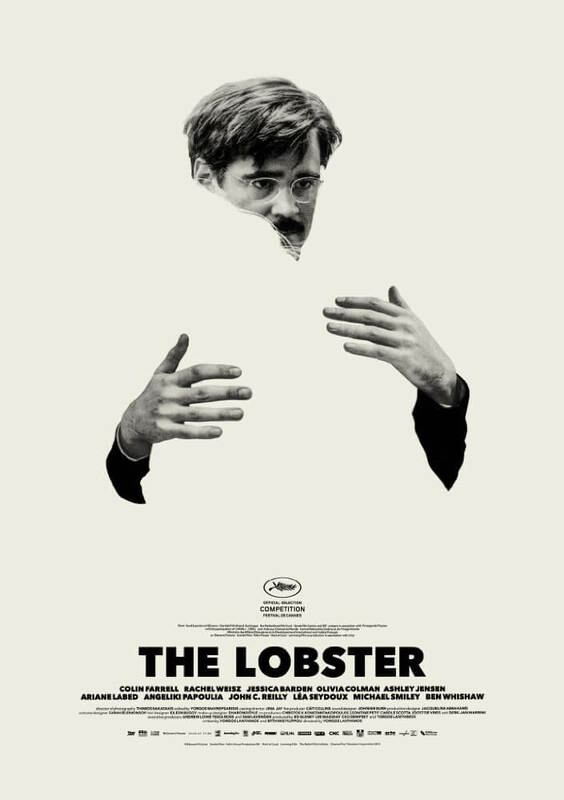 This film looks like a monster movie but ends up being an intimate perspective on how culture looks at coupling. It shows the extremes, and absurdity, of both sides and incourages internal discernment to understand your heart. Through seemingly inane characters, a rich tapestry of story is woven leaving the viewer captivated, full of wonder, and reflective. It has all the things I love about good sci-fi/fantasy without any of the actual mechanisms. And it’s available on Amazon Prime for free!!! Colin Farrell and John C. Reilly better find a mate or they’ll be turned into animals. This is another strange film, but that’s what makes it great. It’s Swedish and it doesn’t fall prey to Western genre tropes. Hollywood has taught us to expect a certain style as well as an economy of story. Typically there is nothing extraneous in Western film and if you pay attention you can easily predict where the movie will go. 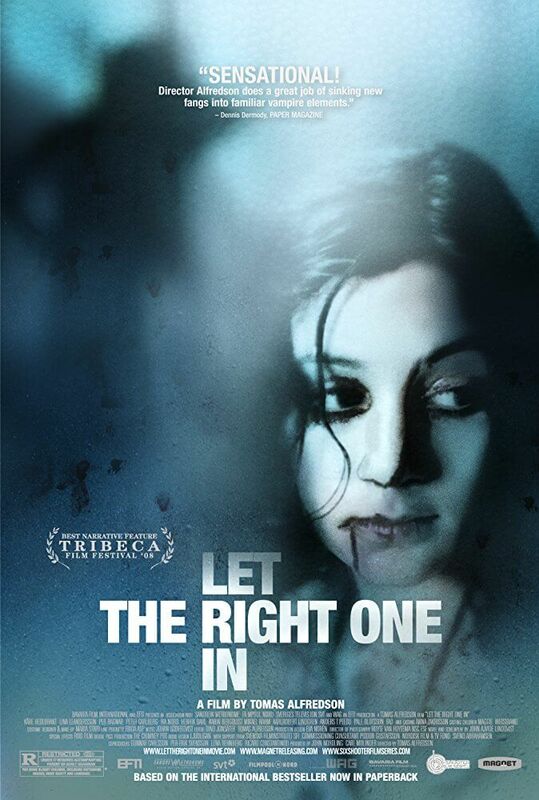 Being a foreign film, Let the Right One In takes us on an exploration of life through it’s characters confusing any consideration you may have of where the story will go. You really only see this type of storytelling infrequently from Hollywood but that is what makes some of my favorite movies. It’s pacing, characters, and sound design grab you at the start and don’t let go of you until the end where you’re wondering what the heck just happened. If that’s still too vague and you’re not convinced yet, then you should also know that this is a vampire film. Available on Netflix. The 80s. Oh wait, is that not good enough reason? Ok, how about Fred Savage and Howie Mandel. Still not convinced? 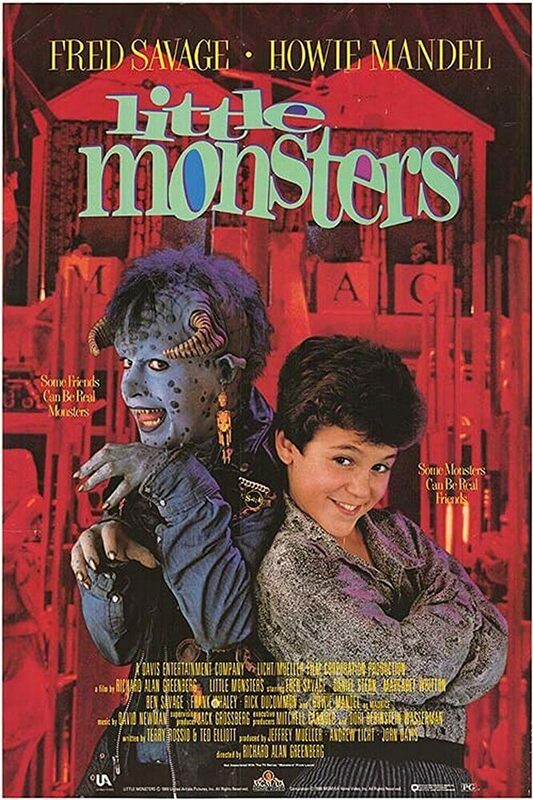 Ok, how about Fred Savage is a courageous older brother who befriends one of the monsters under his bed (Mandel) and has to take his friends on a journey into the world of monsters in order to rescue his little brother from the evil king of monsters Boy (Frank Whaley)! Whew. This is a great one that I loved as a kid and surprisingly it still holds up. There’s a lot of mild swearing, but hey if we’re being honest PG of the 80s is at least pg-13 if not an R today. It’s available right now on Netflix. Charming, holds up, Fred Savage and Howie Mandel in Stranger Things before we had Stranger Things. So what do you like to watch? Do you have any new traditions? Old ones? Let’s us know! 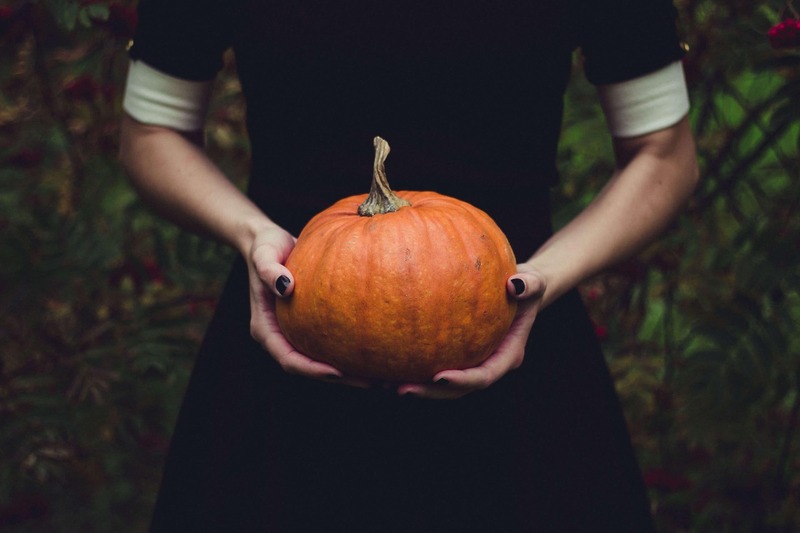 This entry was posted in Fun, Musings, Tips and tagged Halloween, Let the Right One In, Little Monsters, Movies, The Lobster. Bookmark the permalink.